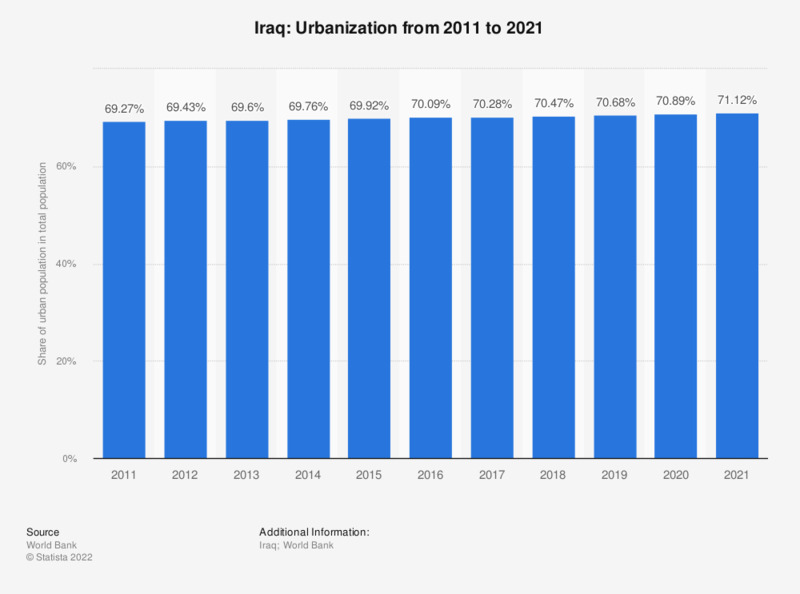 This statistic shows the degree of urbanization in Iraq from 2007 to 2017. Urbanization means the share of urban population in the total population of a country. In 2017, 70.28 percent of Iraq's total population lived in urban areas and cities. Would you approve or disapprove of Britain and the USA sending ground troops back into Iraq to help fight Islamic State/ISIS?